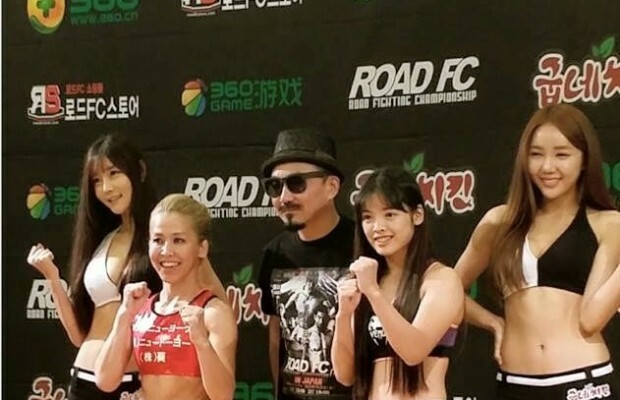 ROAD Fighting Championship announces the official opening of ROAD FC 048 which will take place at the Wonju Gymnasium in the ROAD FC hometown of Wonju, South Korea on July 28 2018. The Middleweight Title Unification will be held between Champion Cha Jung-Hwan and Interim Champion Choi Young. 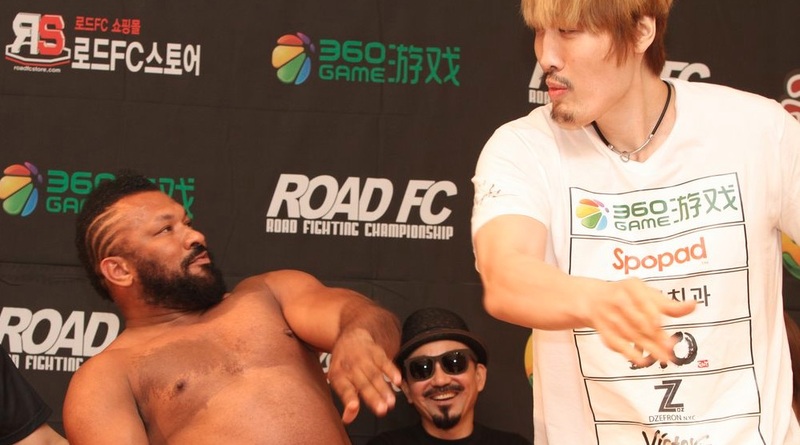 Also, prospect Hwang In-Su will face veteran Yang Hae-Jun. 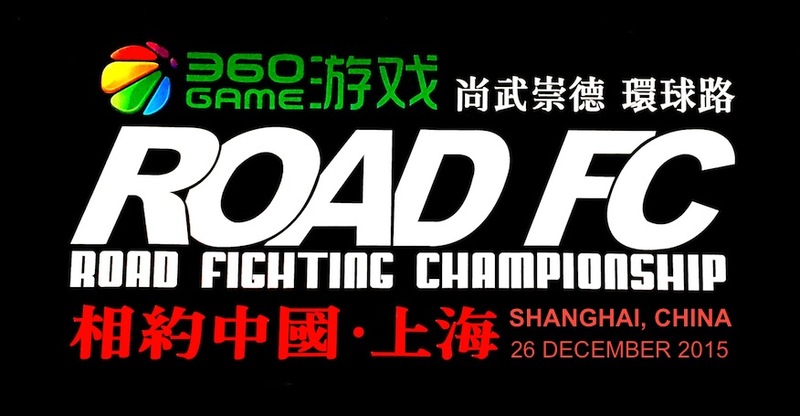 Also announced for ROAD FC 048 is another middleweight bout between impressive rookie Hwang In-Su (4-0, Team Mad) and veteran Yang Hae-Jun (11-5, Team Posse) who is making his debut fight for ROAD FC. Hwang's first year run saw him knock out all opponents in the first round, including successively more experienced Park Jung-Kyo and Kim Nae-Chul – both inside a minute. Yang is expected to be the challenge to see if Hwang can last longer and show what he really knows. From Spirit MC and Neofight, to international acclaim at Legend FC, Yang has been the powerful, threatening knockout artist with an increasing cache of weapons in his arsenal. His return after a 2-year hiatus is highly anticipated. 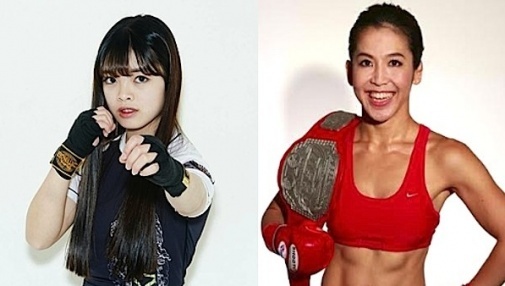 Hwang versus Yang will be explosive, and will point the direction up the rankings for whomever manages to win – rookie or veteran!